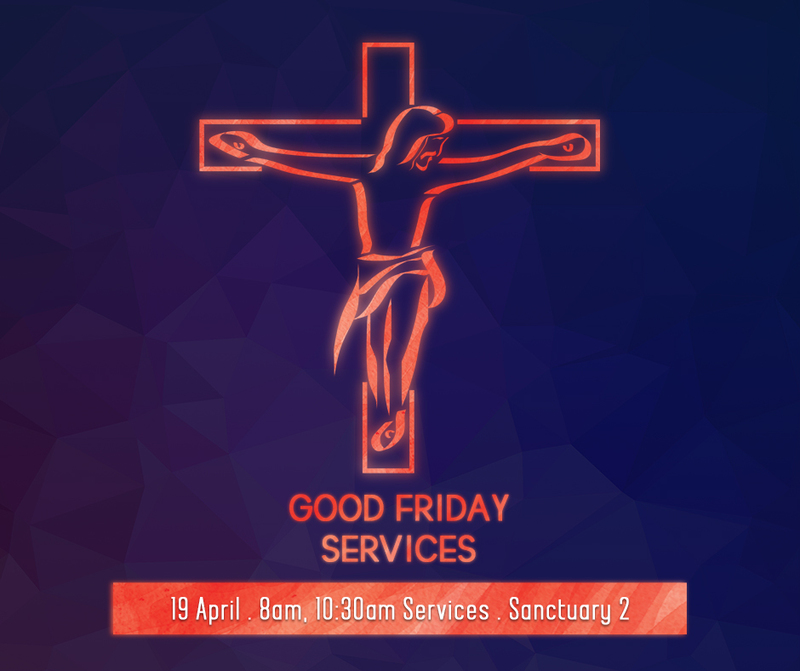 Rev Anthony Lee will be preaching on Good Friday on God’s view of sin and how God took sin so seriously that Jesus our Lord had to die on our behalf. Please note that there will be no Hub or 5pm Services. Find out more about our 2019 Holy Week & Easter schedule.